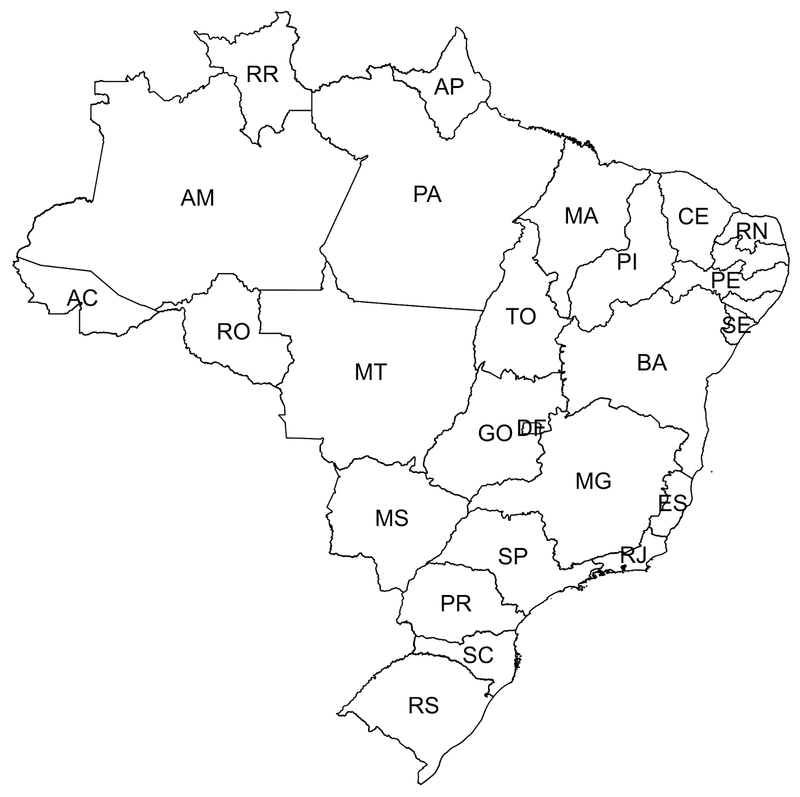 On this post I’ll talk about the four color theorem and how to solve it using Prolog, this is a very common exercise when you start studying Prolog and you can find a lot of examples on the internet with small maps, this examples can be easily replicated to large maps, on this example I’ll use the map of Brazil that contains 27 federative units. How many different colors you think are sufficient to color a map considering that you can’t use the same color on two adjacent regions? Let’s imagine that you want to color the world map with this rule, how many pencils do you need? This is already solved and you need only four colors! This is the four color theorem. 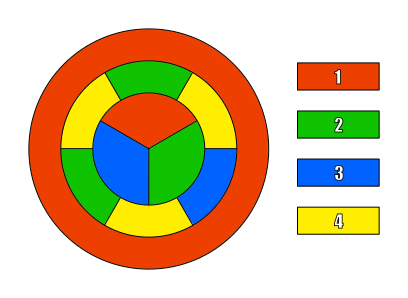 A good curiosity is that four color theorem can only be proved by computers. To solve it, as the title of the text describes, we will use Prolog a programming language that applies the logic paradigm of programming, I already wrote about an if you are interested you can check here. 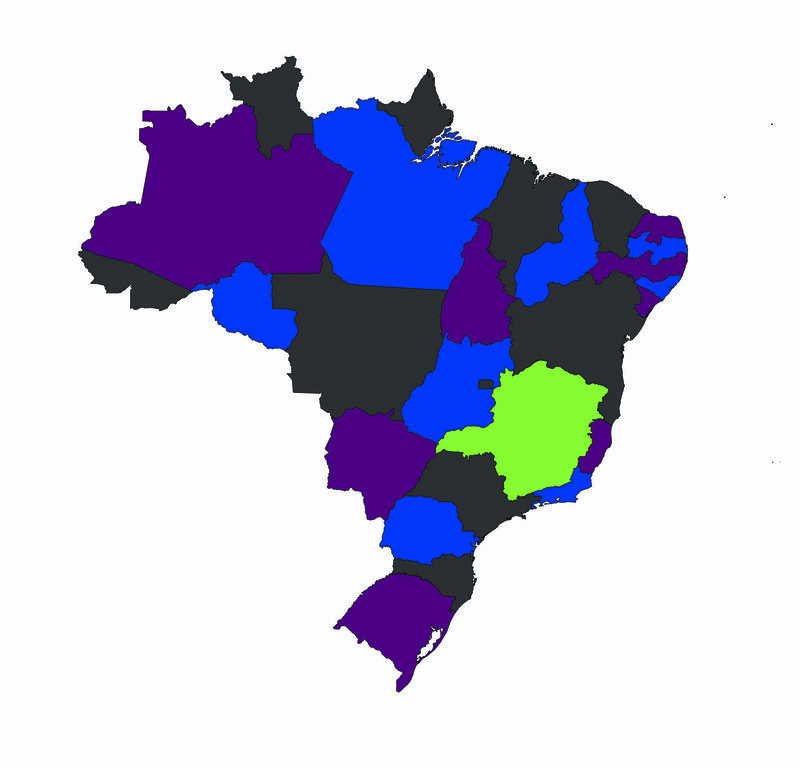 We will apply this theorem on Brazil map, I chose the Brazil map because, with 27 federative units, it can be considered a large map, but the algorithm that we’ll be used can be replicated to any map. 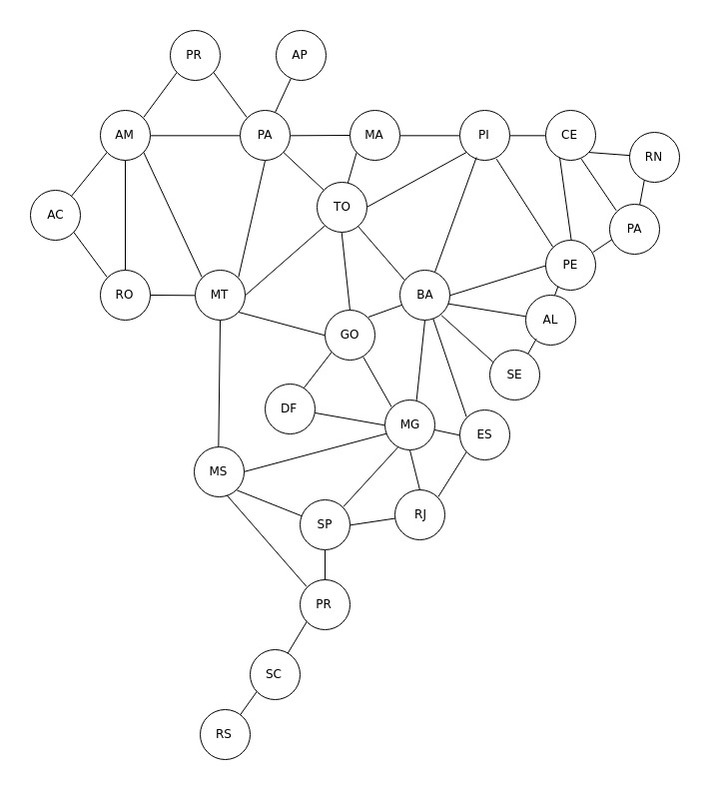 The first thing that we can do is to transform Brazil map in a graph to see more clearly which states are adjacent. 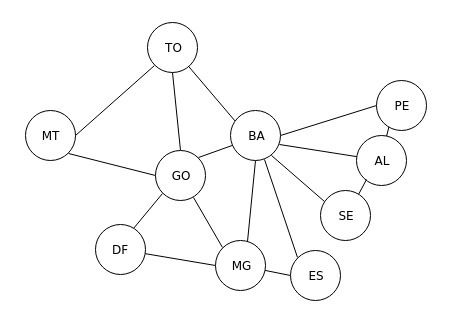 After this the next thing that we can do is to write the rule of two adjacent states, this rule needs to tell Prolog that two states can’t have the same color. Explaining the code: On the first part of the rule we declare that the rule names are adjacent and that it will receive two states as params called State1Color and State2Color, after this we give a color for states and a rule that these colors can’t be the same. This rule is simple, it receives two states, give a color to them respecting the rule that colors can’t be the same. With all these steps done we can write all the adjacent states as facts. The map is correct and a fun fact about this solution is that only one state needs screamin_green color. Our experiment is done, but another question can be answered now, how many different solutions it have? We only used the first solution that Prolog has given to us. Fortunately, we have a way to calculate it, just use the predicate aggregate_all/3 and it will count how many results it finds. 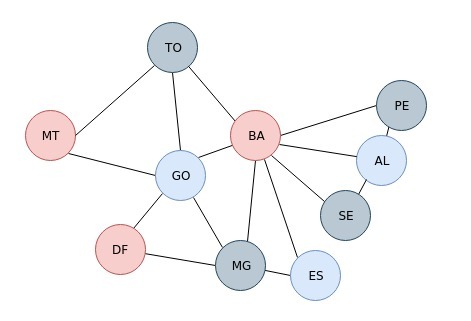 RN, PB, PE, AL, SE, BA, ES, MG, RJ, SP, PR, SC, RS), Count). three hundred eighty-four million, eight hundred sixty thousand, one hundred sixty of combinations found. And finally, we finished our experiment. As I said on my last post about logic programming here, Prolog is worth learning, and for solving this kind of problem it shines but you’ll need to expend a lot of time giving the facts (as we did with adjacent states).